We appreciate our Celebrity Support! 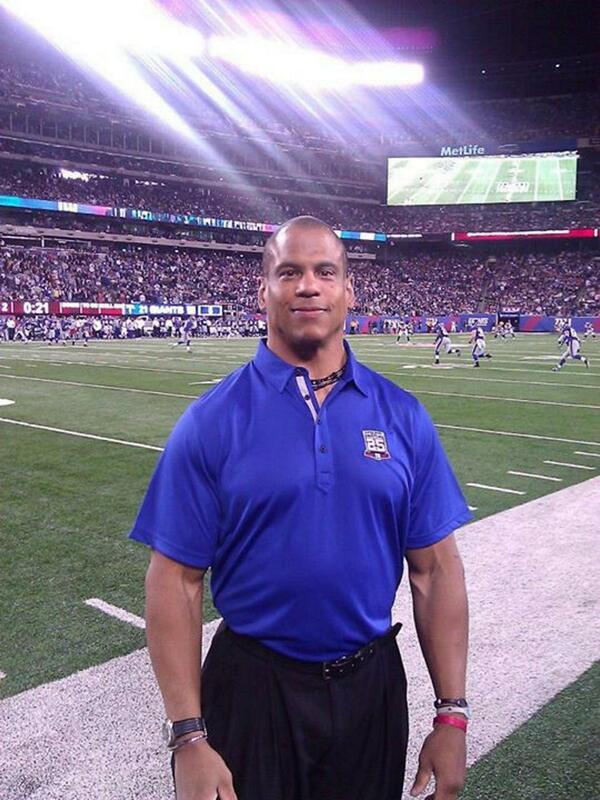 The Irene and Eric Simon (IES) Brain Research Foundation is pleased to welcome, in their 10th anniversary year, former NY Giant and 2 Time Super Bowl champ, Eric Dorsey to the IES Brain Research Foundation family. Eric has expressed interest in helping IES Brain Research Foundation with their goal to advance research for brain disease cures. "This is a great charity with an important mission. 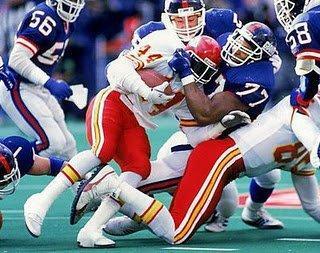 I have a personal interest because having been a professional football player, I know how essential this research is to my teammates and to me." 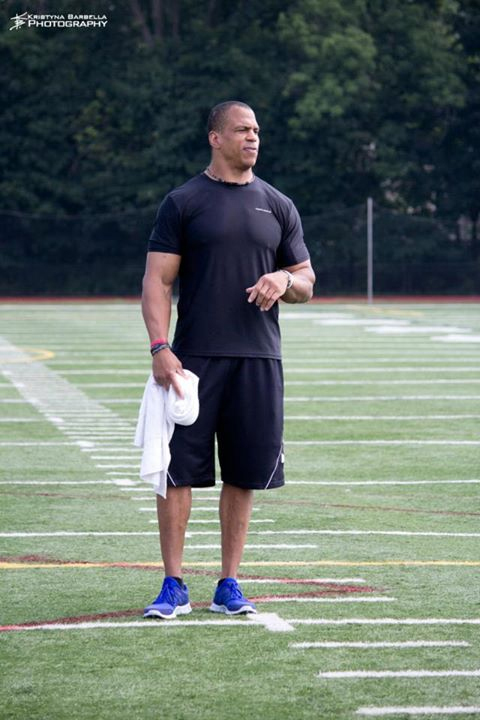 The first event Eric Dorsey participated in and helped with was the 2014 Golf Outing & Dinner on June 19th at Lake Mohawk Golf Club in Sparta, NJ. IES Brain Research Foundation greatly appreciates Eric Dorsey's enthusiastic support. We are pleased to include Eric Dorsey as a member of the IES Brain Research Foundation Honorary Board. 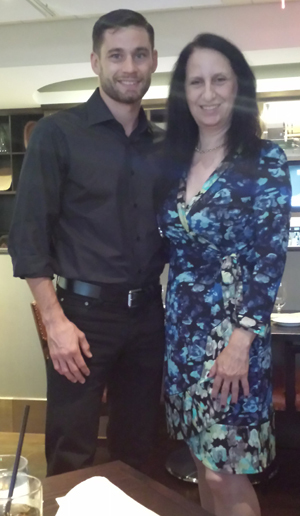 At a recent meeting with IES Brain Research Foundation president, Faye Simon Harac, undefeated professional boxer, Chris Algieri declared his interest in the IES Brain Research Foundations mission. Because athletes, especially Combat Athletes (Boxing, MMA, Kickboxing, etc. ), risk the potential of brain injury due to traumatic injury or concussion, Chris Algieri has offered to help raise awareness and funds to help advance neuroscience research and education, to help find effective treatments and cures to serious brain disorders such as: Alzheimer's & Parkinson's diseases, TBI, brain cancer, PTSD, etc. 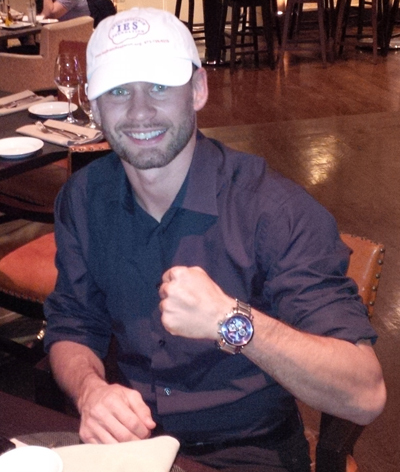 We are pleased to include Chris Algieri as a member of the IES Brain Research Foundation Honorary Board. Chris Algieri, an enthusiastic advocate of IES Brain Research Foundation, spoke at our 2013 Lunch and Learn, and donated an autographed glove and photo. Chris will be donating an autographed glove and photo again this year as well as encouraging his fans to participate in events and support the Foundation. He will attend IES Brain Research Foundation events as his schedule allows. Chris had a very important match, for a world title, on June 14th, 2014 at the Barclays Center in Brooklyn that was broadcast live on HBO Boxing. Congratulations, Chris, on your first world title! 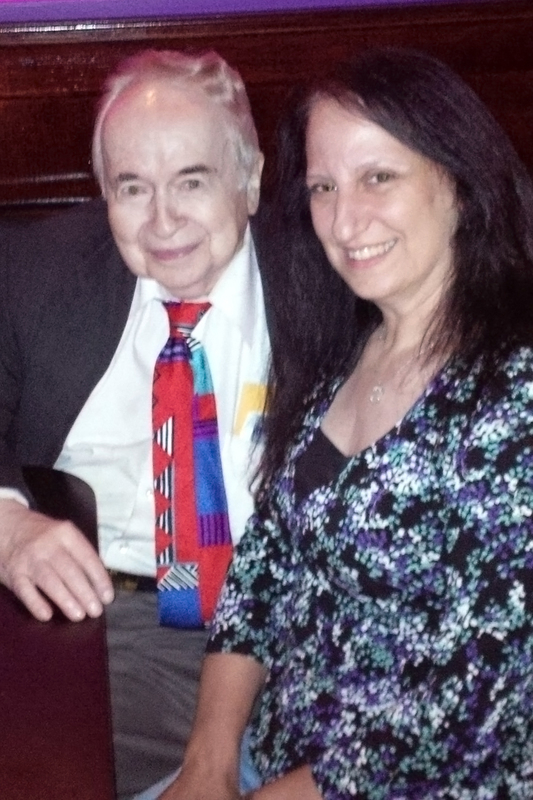 Joe Franklin, "King of Nostalgia", celebrity television & radio personality, author and legend, pledges his enthusiastic support of the IES Brain Research Foundation and promises to "Do his part." 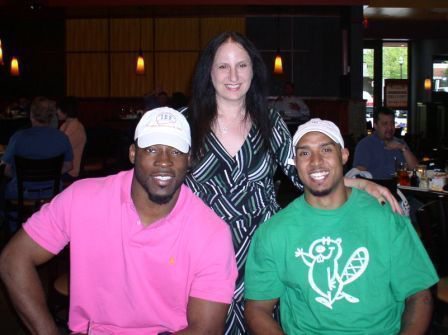 During a dinner meeting on Thursday, April 22nd 2010, NFL stars Justin Tuck of the NY Giants and Ryan Grant of the Green Bay Packers declared to IES Brain Research Foundation President Faye Simon Harac, their desire to support the IES Brain Research Foundation. Tuck and Grant expressed their desire to help advance research leading to treatments and cures for brain diseases and disorders. The players communicated a particular interest in concussions and Alzheimer’s disease; areas of growing concern to them and their fellow players. Tuck and Grant were also enthusiastic about the Foundation’s summer fellowship program designed to attract bright young minds to the field of basic brain research. 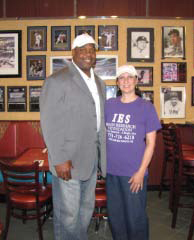 Thank you to Lee Rouson, former NY Giant and two time Super Bowl champ, for supporting the IES Brain Research Foundation family. We are happy and appreciative of Lee Rouson's interest in helping this volunteer run non-profit. Golf outing participants had a chance to meet Lee Rouson on May 16th and speak with him as well as join him in a putting contest. Lee Rouson will continue to work with and support the goals of the Foundation to find cures to serious brain diseases such as brain cancer, etc.